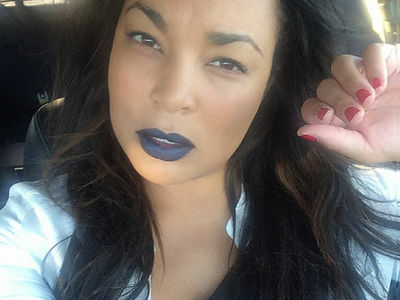 The woman who claims she was attacked by Webbie won't have to pay for the bloody damage in her hotel room where the rapper allegedly got violent ... after the hotel decided to cut her a break. 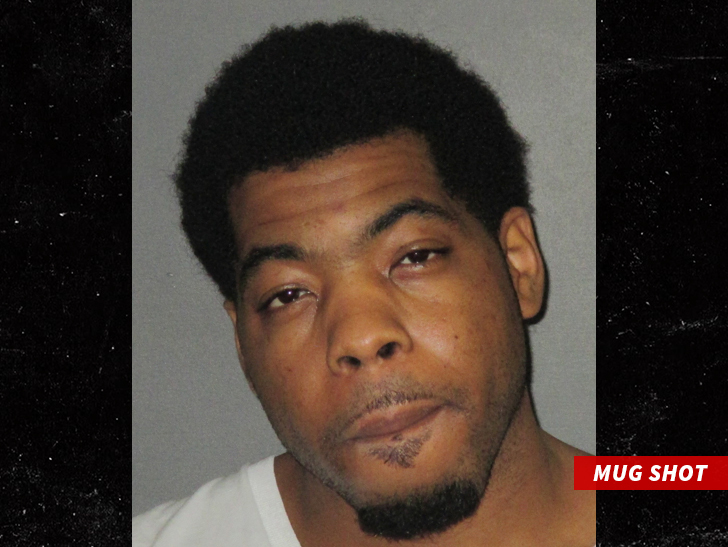 TMZ broke the story ... Webbie was arrested last month after allegedly beating and choking his girlfriend for 2 hours in a Baton Rouge hotel. He was arrested and charged with 2nd degree battery, false imprisonment and domestic abuse by strangulation ... all felonies. We're told the hotel room at the Comfort Inn was a wreck -- blood-soaked blankets, 2 broken chairs and more. The woman was initially hit with nearly $400 in charges to repair the damage, since the hotel was booked under her name. But once hotel management heard about the alleged incident -- they immediately waived the fees and returned her $50 deposit. And get this ... hotel staffers also found the Android phone she left behind and returned it. As for Webbie, he's still waiting to be arraigned.